I am guest hosting today at one of my favorite blogs. My dear friend Marty at A Stroll Thru Life invited me over while she is enjoying time with her family. I would love for you to drop by and see the inspiration for our dining room makeover. 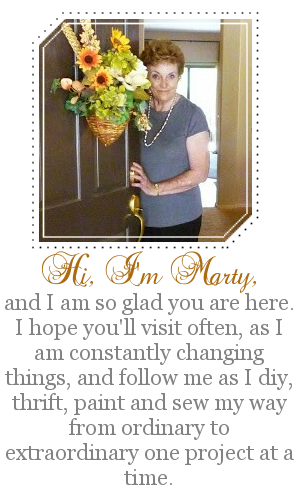 Thank you Marty for the invite and I hope you are enjoying your vacation. 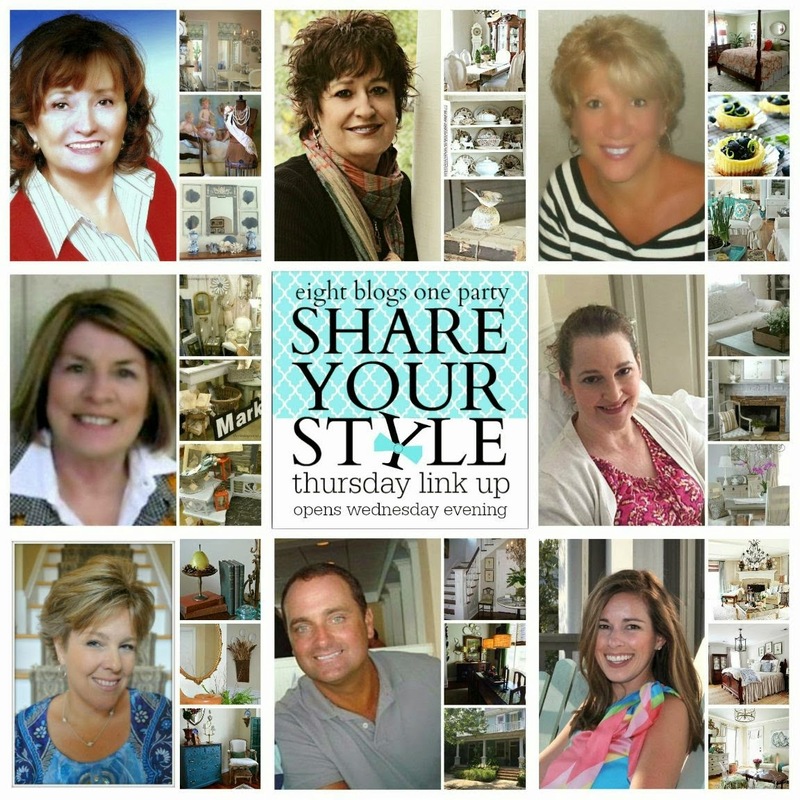 The Share Your Style Spring Blog Hop starts tomorrow morning. Spring décor to the Share Your Style party starting Wednesday evening. Hoping over Sherry to see your guest post. Have a wonderful Sunday and beginning to the new week. I love Marty and I shall see you over there!